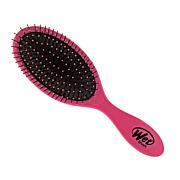 Specially shaped brush that combines the best features of a paddle brush and a round brush to deliver easy styling. Why have I not found this brush before! 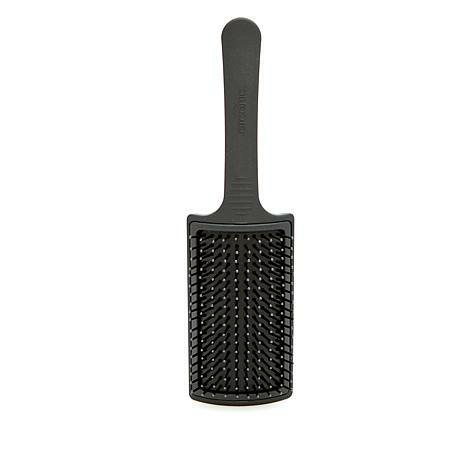 This curved paddle brush is the bomb. My hair is sleek, shiny and just the right amount of volume using this brush. Lightweight thank you! Easy to sharemy hair in back of my head, which is usually impossible. 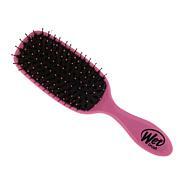 I believe my hair isn't falling out as much since using this. Curve design is more comfortable than what I was using. Love this brush. 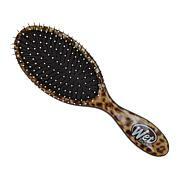 It has made my hair feel thicker when I blow dry my hair! I even brought it to my hair stylist to blow my hair out. She loved it, too!